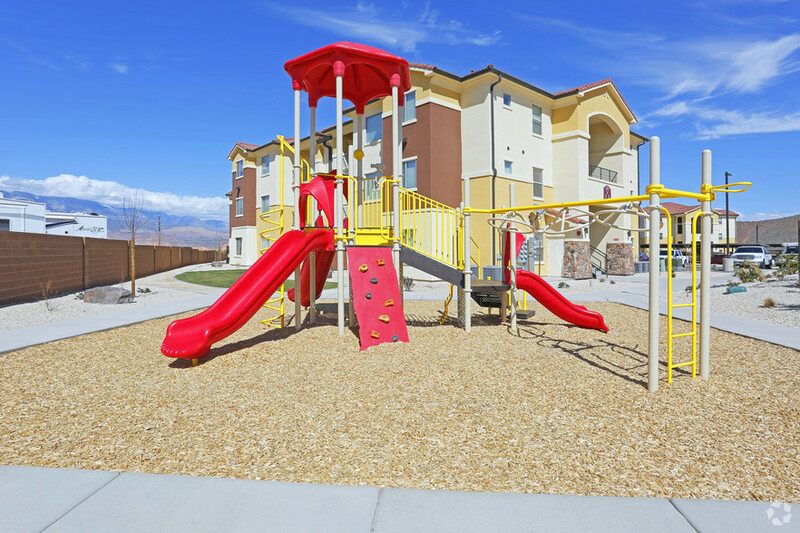 Located in the heart of Southern Utah, The Retreat at Sky Mountain is a master-planned multifamily housing project currently in development in Hurricane, Utah. With 3-bedroom, 2-bedroom, and 1-bedroom units planned, as well as a state of the art community center with a pool, gym, business center, playground, and spa available for residents, The Retreat is designed to take advantage of the stunning natural landscape and provide the modern finishes and sense of community to make anyone feel at home. 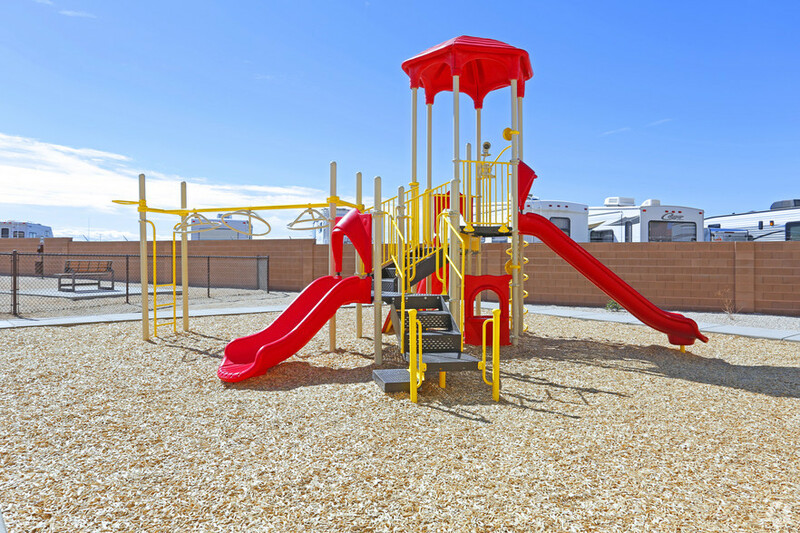 Located near golf courses, reservoirs, miles of biking and hiking trails, and multiple national parks, The Retreat at Sky Mountain is perfectly placed to take advantage of everything Southern Utah has to offer.